Its been a little quiet on the sewing front here recently… but that’s soon to change. I’ve been working away at turning the disaster that was McCalls 4993 into something I’d actually like to wear, and in the process had the chance to try a few new sewing things! I’ve read about the impact of turn of cloth many times, but I’ve only come across a pattern that actually accounts for it once (Vogue 8333, which has a separate upper and lower collar piece). When I sewed up my first Marfy pattern – F2465 – I was sort of expecting to see the facing pattern pieces be slightly smaller than the outside pattern pieces, having read much about their superior drafting. This was not the case, and whilst I suppose it could be considered a personal preference on whether or not the seam lines sit along the fold, or are sneakily hidden underneath, I’d prefer them to be hidden from view. So with my current Work-In-Progress, I’ve ‘drafted’ (sheesh, that makes it sound like something really difficult!) 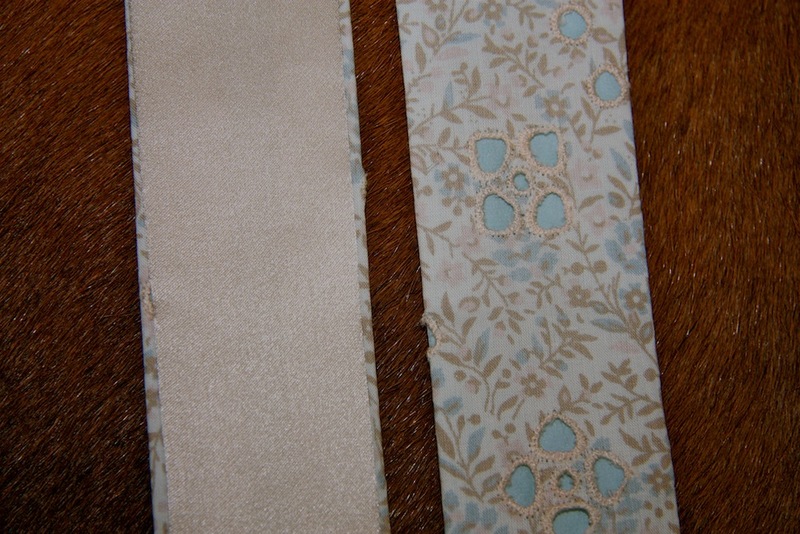 a facing pattern piece for the dress strap, which is slightly smaller than the actual strap pattern piece – by 4mm. That 4mm then got added back onto the strap piece that will be on show, so it will still end up being roughly the same size. I say roughly because my fabric is thin and drapey – the thicker your fabric, the more allowance for turn of cloth is required. It makes it a wee bit more challenging to iron before turning out (yep, I’m still a pressinatrix), but by such a marginal amount I can’t even believe I’ve just written a whole sentence about it. Thanks for the clear description! 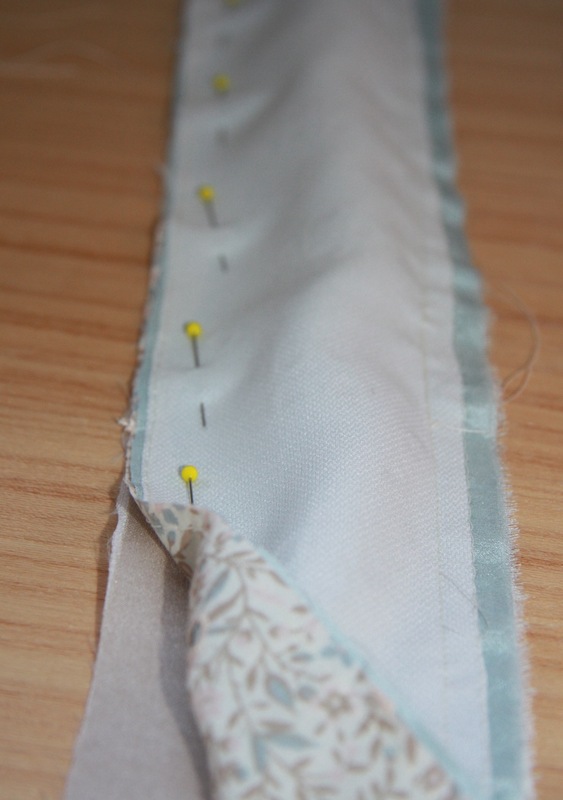 It's rarely been a problem on patterns that I've used, but I agree that I'd rather have the seams slightly hidden. i've struggled a little bit with turn of cloth, but i remember the first time i got it right. mind = blown! Thanks! I'm making welt pockets in a thick fabric right now and this certainly helps. I've done this for collars and pockets but never thought of doing it for straps as well. Thank you for the idea. It is the little details like this that make a garment really beautiful. Your explanation is very clear, and your straps will look terrific. I'm glad you are using that beautiful fabric for something else. Well I didn't know I was a Pressinatrix until tonight. I have to agree with you on pressing, especially if you want your outfit to look professional. Thanks for the information about facings. 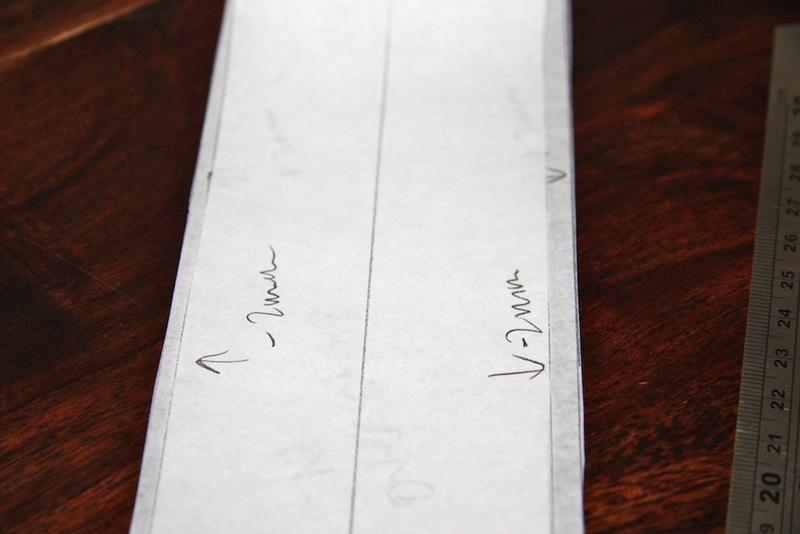 I have never really thought about making the under facings smaller until a week or so ago when I was looking at a tute on Angela Kane 's sewing web site. She shows you how to reduce facings on a sleeveless dress and the difference it makes is well worth the slightly extra work. You never stop learning!! Great post, Melanie! It's incredible how little things make a big difference! I absolutely agree, its so much nicer not to see the seams! It all the little things that really make a beautiful garment….I can't wait to see how you have changed this dress, the fabric is gorgeous. Thanks for the info, Mel! I have never quite gotten my head around the turn of cloth info- the Threads article is super helpful! in the anise jacket pattern (or maybe in the companion guide? ), sarai gives a really clear explanation of turn of cloth and you trim the collar after moulding it to shape on a dress form so that the turn of cloth is adjusted for. An excellent post! I learnt how to do this from the Vogue 8333 instructions too, and I remember Sherry from pin scissors cloth doing a few tutorials on how to work it out too. Yep, that pressinatrix thing blew my mind. And goodness – does it make all the difference! I've even stopped feeling guilty about leaving the iron on… Thanks Suzy! It was a random thought that popped in my head… and I'm glad it decided to show up! The straps definitely do look much better, even if it's only me that notices it ;) Thanks Lisa! Me too!! And the finished dress is something I know I'm just going to love wearing. Now I just have to get through winter first! Thanks for the link Gabrielle – I'll have to go back and read that!! 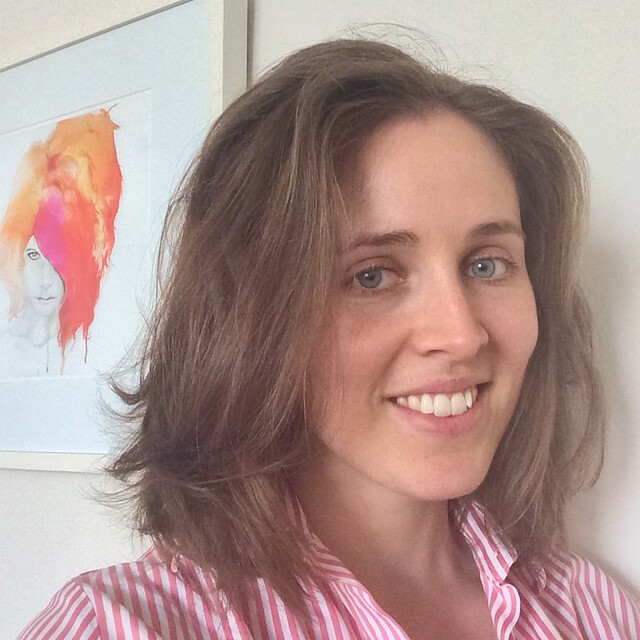 Sherry does some awesome work… I've been missing her since she's been out of blogging action! It drives me nuts too… it just doesn't look well finished when the seams are on the outside! Oh cool!! That's really lovely to hear, although it doesn't surprise me. Colette patterns attention to detail has always been up there, and such a thing is definitely necessary on a bulky winter coat! Sleep deprivation is not cool :( haha, thanks Johanna!